Makeblock mBot Servo Pack is a 3-in-1 pack based on Makeblock mBot. You can construct “Dancing Cat”, “Head-Shaking Cat” and “Light-Emitting Cat” with mBot and the components in this pack. 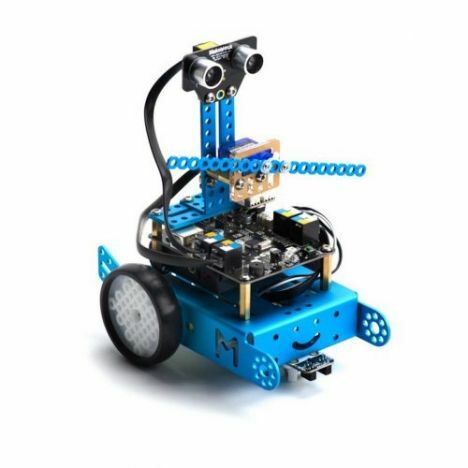 Makeblock mBot Servo Pack makes mBot more vivacious and enjoyable, stimulating creative thinking.